Prt. 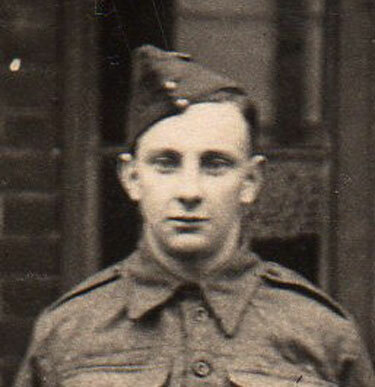 Jack Rescorle, formerly of the Wiltshire Regiment, served with No.6 Troop of No.6 Commando from September 1944 until wounded on 22nd March 1945 by a grenade accident that killed Prt. John Robson.